Boston By Steinway Piano Covers is rated 4.91 out of 5 based on 198 ratings. The best way to protect your Boston by Steinway piano is with a custom piano cover. 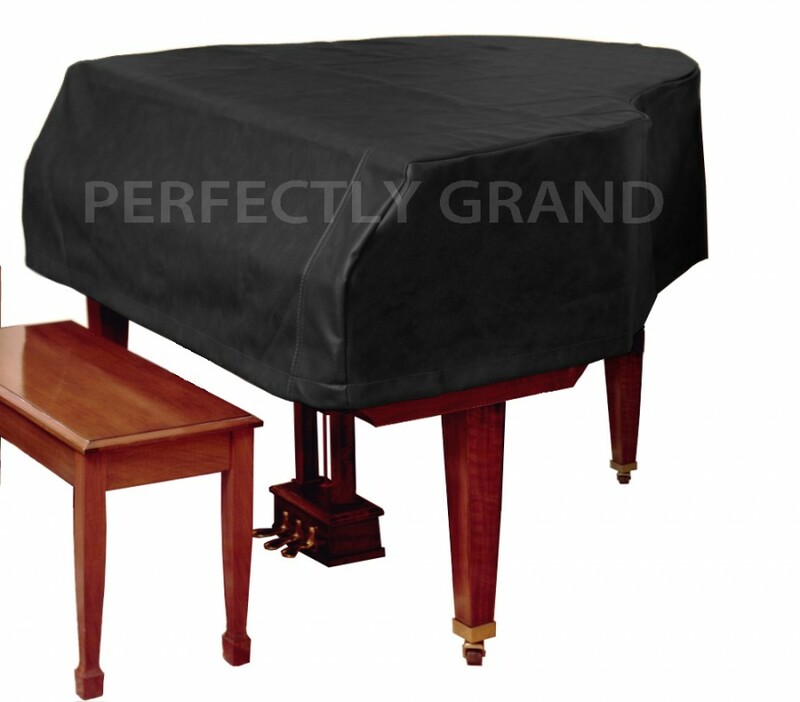 Each piano cover is made to fit your specific model Boston by Steinway piano.